Boasting a seasonal outdoor swimming pool, Hotel Parco Della Fonte is located in Vallio Terme in the Lombardy region, 200 metres from Vallio Terme. The hotel has a restaurant and a spa and wellness centre. The hotel features an indoor pool, hot tub and free WiFi. At the hotel, all rooms include a desk, a flat-screen TV and a private bathroom. The rooms include a wardrobe. A continental breakfast is served every morning at the property. 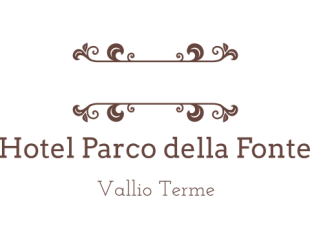 At Hotel Parco Della Fonte guests are welcome to take advantage of a sauna and a fitness room. The nearest airport is Verona Airport, 46 km from the accommodation.